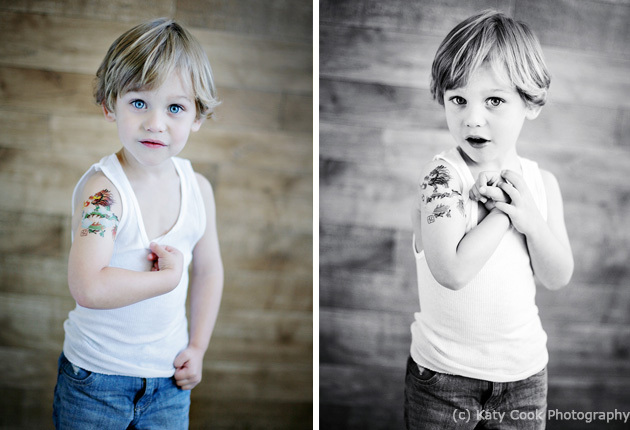 Inspiration: The tattoo my client brought for her son to wear… it set the pace for the entire session! Favorite Element: The faux bed I’ve set up in my studio… kids love it! Biggest Challenge: Keeping it fresh and real in my small studio space. 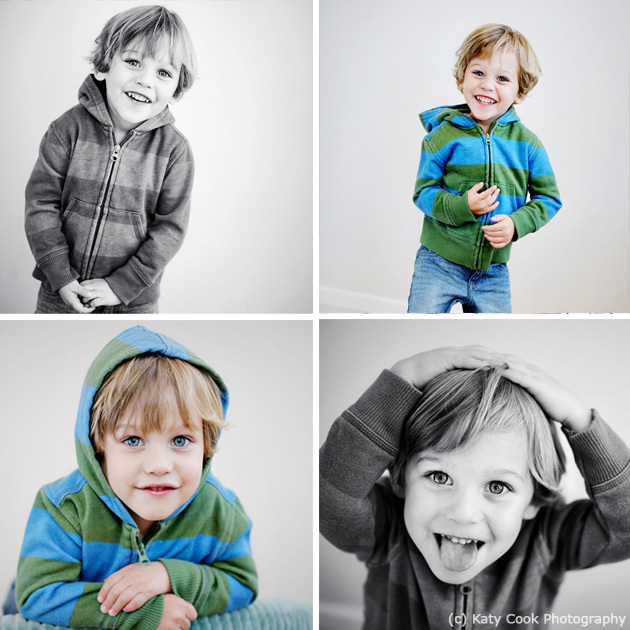 I wanted this session to look like I had just showed up at their home with a camera and had fun! Nothing too posed. Not to mention, keeping up with a 3 year old boy! 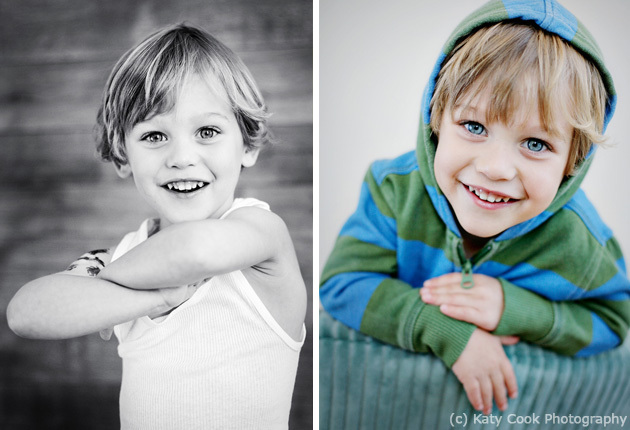 Photographer’s final words: I love photography and I love kids! I can’t think of a better combination! Love these! How adorable! Such beautiful eyes! So many wonderful natural expressions! LOVE!! Fantastic! I really love the natural feel of the session. It seems light, relaxed, and REAL! Wonderful! Oh, yes TOTALLY adorable!! 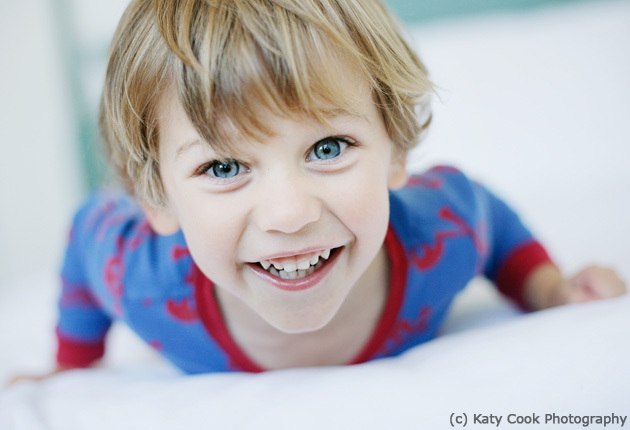 I also love his sparkly blue eyes and how perfectly you captured his personality. Great work! Wow! I LOVE these photos!! They truly have such a “natural” feel to them and the little boy is precious.